Barry and Iris go to therapy and Team Flash learns all about Kilg%re. You can see a trailer and some preview images below; our advance review of “Mixed Signals” can be found here. 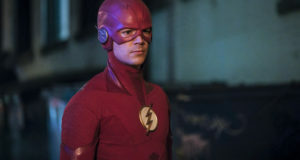 If you’ve just finished “The Flash Reborn” and want to talk about it with other fans, speed on over to our Flash forum! 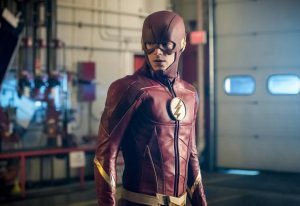 UPDATE: The CW has now released an extended version of the “Mixed Signals” promo trailer which shows off some of the capabilities of Barry’s new Flash suit! You can find it below. 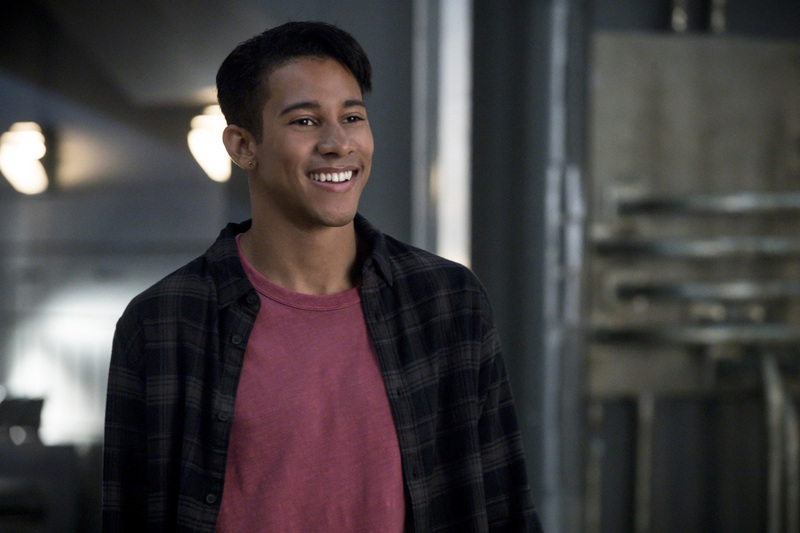 The Flash -- "Mixed Signals" -- Image Number: FLA402a_0365b.jpg -- Pictured: Keiynan Lonsdale as Wally West -- Photo: Jack Rowand/The CW -- ÃÂ© 2017 The CW Network, LLC. All rights reserved. 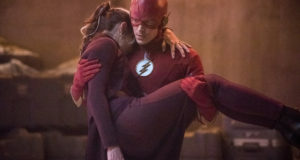 BARRY AND IRIS GO TO COUPLES THERAPY — Barry (Grant Gustin) has his hands full when he takes on a dangerous meta (guest star Dominic Burgess) who can control technology, while also confronting an obstacle in his personal life: the ramifications of abandoning Iris (Candice Patton) for six months to balance the Speed Force. 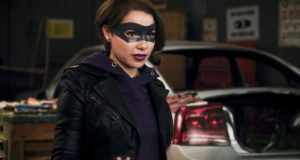 Meanwhile, Gypsy (guest star Jessica Camacho) breaches in for a hot date with Cisco (Carlos Valdes), but she gets annoyed when his work keeps them apart. Alexandra La Roche directed the episode written by Jonathan Butler & Gabriel Garza (#402). Original airdate 10/17/2017.